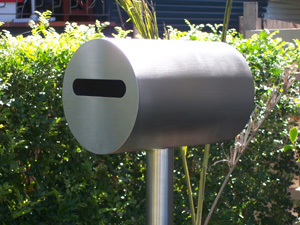 Stainless steel letterbox free-standing Letterbox freestanding  - $499.00 : Letter Box King, Best value letter boxes and lettering! 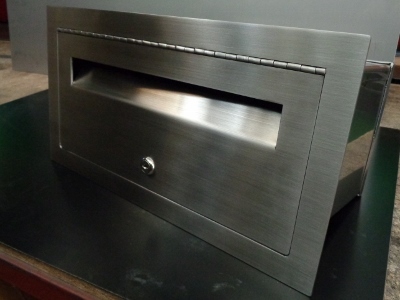 Letterbox Mrs Kelly free-standing made from 2.5 mm marine grade 316 brushed finish ( satin). 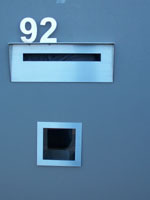 Postage $ 11.00 FOR BRISBANE METRO ONLY, please ring or email us for FREIGHT cost. 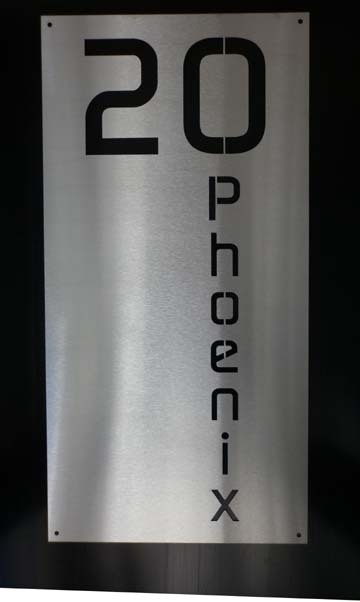 This is a very bulky item; the only one not covered by our flat rate postage cost.